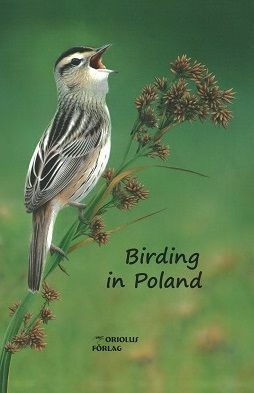 This guidebook is both for those planning a longer birdwatching trip to Poland and for those visiting bigger cities for business, with only a few hours or half a day to spare for birdwatching. For them, we have described in more detail the sites in Warsaw and Kraków - the two cities probably most often visited by foreigners. 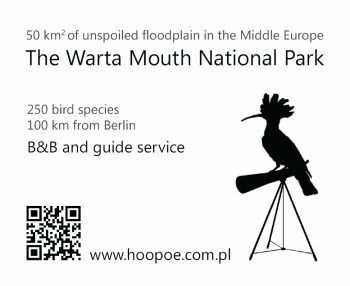 We have also included descriptions of sites near other cities, such as Łódź, Poznań, Wrocław, Gdańsk, Białystok, Bydgoszcz, Lublin and Rzeszów. Text in English. 21.5x13.5 cm, 590 pages with text and maps + 20 pages with colour photos of different habitats, hard cover, weight 700 g.